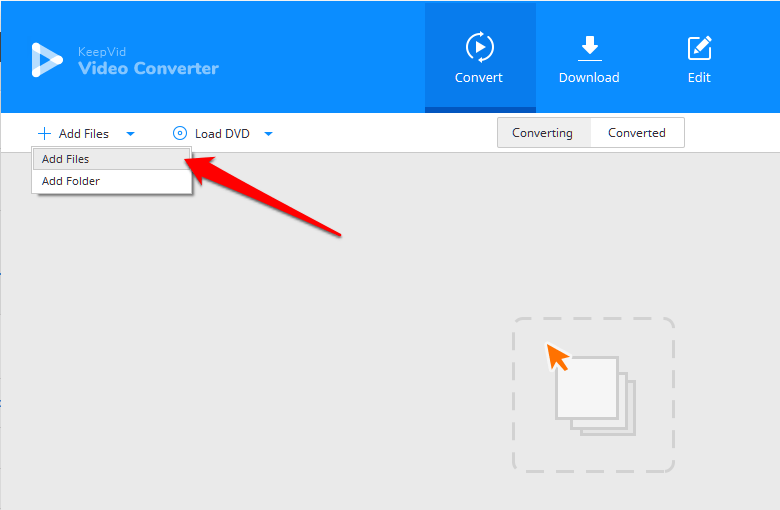 Today, we are going to talk about Keepvid Video converter which allows you to convert videos to different formats. 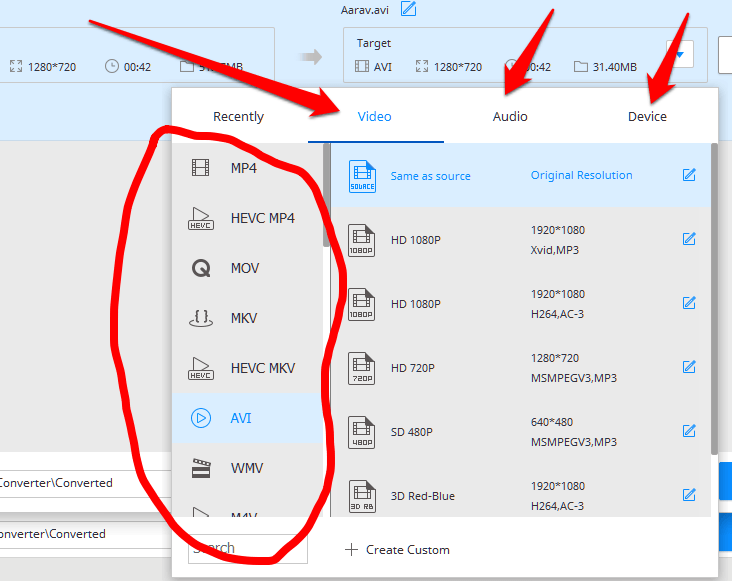 Though I am going to review the desktop client of Keepvid Video Converter, I would also like to tell you that they have a free online video converter tool as well that you can use to convert videos for free. 1 How to Download Keepvid converter? 2 How to Convert Videos using Keepvid Video Converter? 3 How to Edit Videos using Keepvid Video Converter? You can see below the screenshot of the tool, and see how you can convert videos. You can choose any video format, and convert that to Audio, Video or HD video. In the free tool, there are a limited number of formats to convert but the premium desktop version supports 1000+ formats, and it converts videos at 30x Faster speed than its own free online tool. How to Download Keepvid converter? Click here to download Keepvid video converter. Once downloaded, install it on your PC. 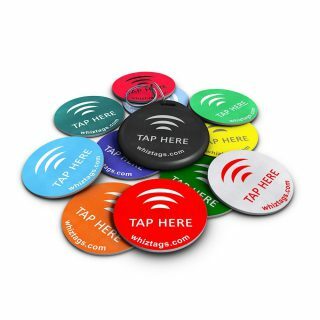 You should buy its license, and then you will get a serial key associated with your registered email address. Now, you will be asked to enter your email address and serial key to activate the premium version of this video converter. Enter the details, and save it. 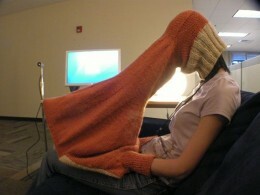 Now your software is activated. You can use it convert MP4 to MOV and any other video formats. 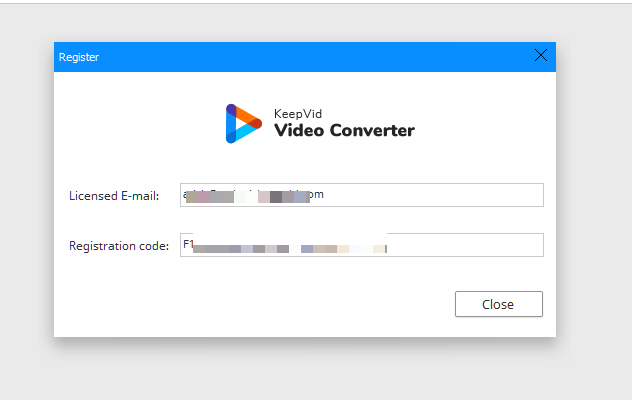 How to Convert Videos using Keepvid Video Converter? Once you click “Add Files”, you will see a dialogue box that shows files and folders. You can navigate to the video you want to convert, select that, and open it. As you can see, the video is loaded, and you can see the information about it along with its original format. As you can see, I have shown in the screenshot above that you can click to see the available formats that you can select as output. As you can see in the screenshot above that there are three main tabs Video, Audio and Device. However, there is one more tab “Recently” that shows recent ones. If you click on Video, you can see all the video format choices in the left column which I have marked. Don’t think there are only those formats that you can see; you can scroll down to see more. And, when you click on a particular format, you can see multiple options of that in the right bar such as HD 720p, HD 1080P, SD 480P, etc. Same with Audio and Devices as well. Below are the screenshots of those as well. So these are the options. You have to choose the one and then click on Convert. 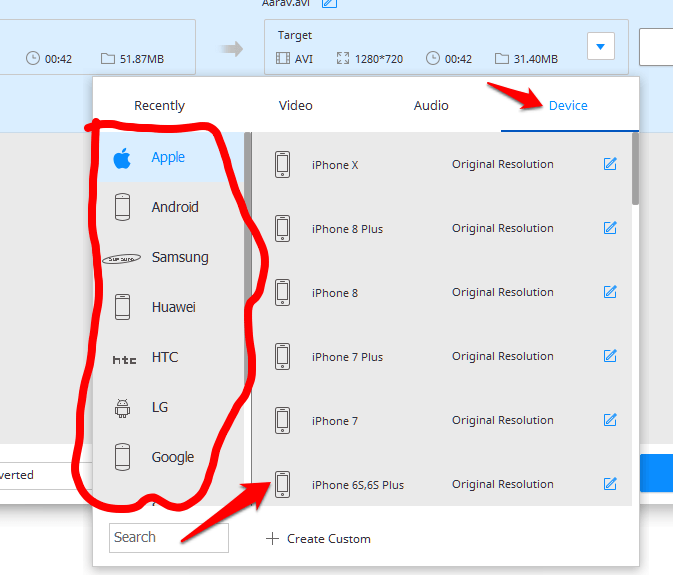 Once you do it, conversion is started, and it takes some time to complete it depending on the video size. Once it completes, you can click to Converted to find the converted video. Drive can be different depending on the installation of the software. 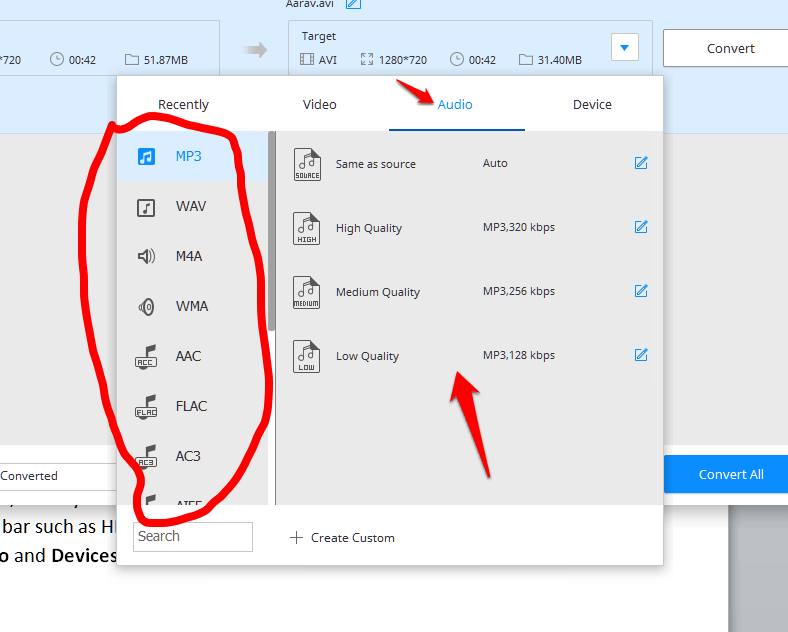 So, this is how you can convert a video to a different format using this MP4 converter, in fact, it supports almost all major formats. How to Edit Videos using Keepvid Video Converter? Once you click it, this will add this video to the edit list which you can find by clicking on “Edit” from the top menu. You will see there are three options such as Trim, Crop, and Effects that you can use to make edits in the video. Trim: It is used to cut the video part from a certain time period. Crop: It is used to crop the video in terms of the size of the box. Effects: It is used to adjust the contrast, brightness, and saturation. You can also add watermark to the video, add audio, and subtitles as well. Once done, save the edited video, and it will be saved. Keepvid Video converter does allow you to download videos from YouTube and other video websites as well. 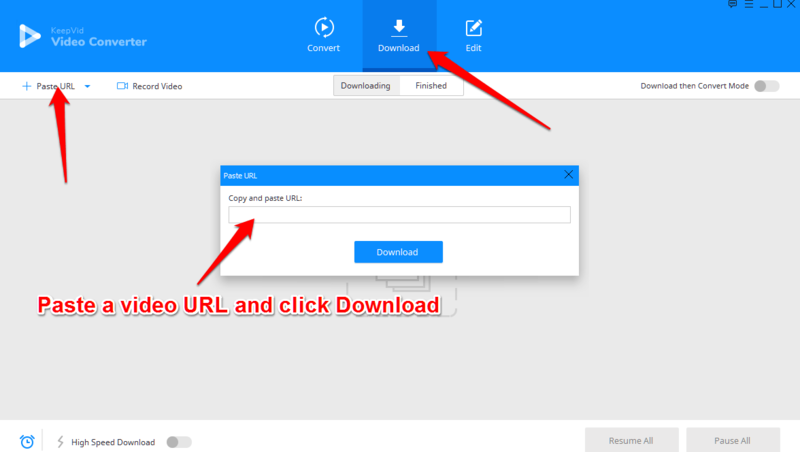 All you need to do is to click on Download tab and then click on Paste URL. Now, you need to enter the video URL, and then click Download. It will download the video for you. 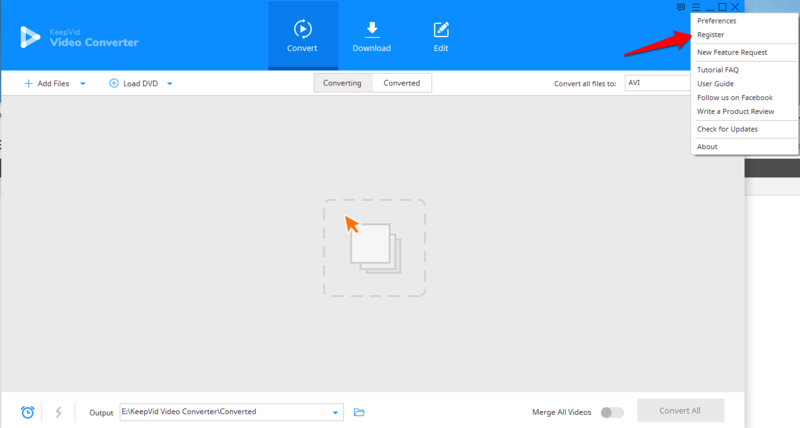 As you see, Keepvid Video Converter is multipurpose media software that not only helps you convert videos, but it allows you to download and edit as well. This is one of the best software for converting videos. This tool can be categorised into many such as MP4 to MP3 converter, MP4 to MOV converter, AVI to MP4 converter, YouTube converter, YouTube downloader, etc. Because it does these all. Let me know what do you think about this awesome video converter. 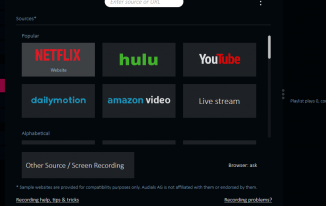 I have been using AVC, and all the features you have listed are available free. Thank you for your time and effort to summarize everything for the audience,. 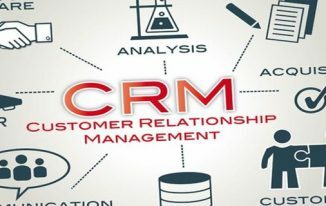 I am truly learning from your experience..Thanks again for useful resource.You have a very good site also! Threads are very interesting! Thank you very much for allowing me to comment in such a good sait.Thanks!!! ganoderma recently posted…30 ΛΟΓΟΙ ΓΙΑ ΝΑ ΚΑΤΑΝΑΛΩΝΟΥΜΕ GANODERMA LUCIDUM.